Seoul, Korea: July 22, 2014 — C3D Labs is pleased to announce design firm Solar Tech as their first customer in East Asia. 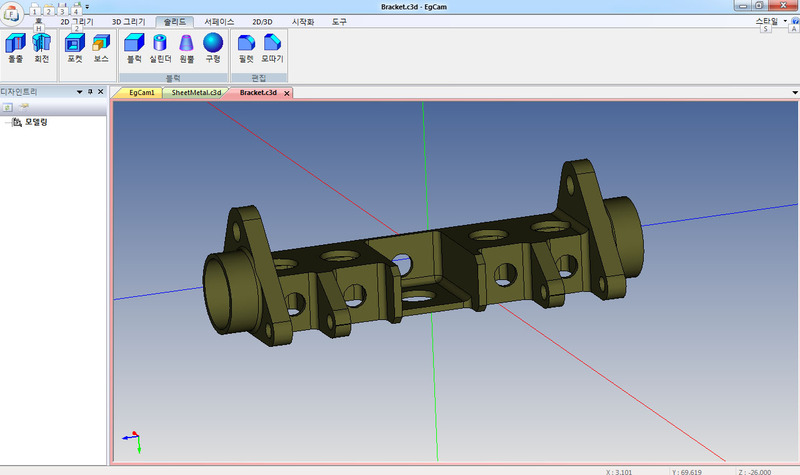 The South Korean company licensed the C3D geometric kernel for Quick CADCAM, its flagship software product for computer-aided design and manufacturing. The initial prototype of the updated C3D-based software package has now been released and is being demonstrated to the company's customers. The commercial launch of the Quick CADCAM is scheduled for later this year. The software will be available in English, Korean, Chinese, and Japanese. In addition, Solar Tech has become a reseller of C3D in Korea, China, and Japan. 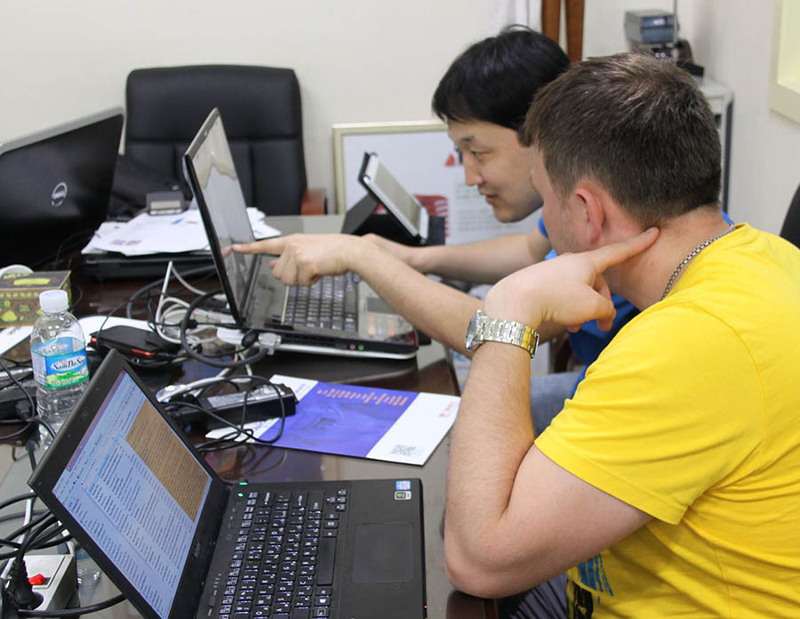 In-house experts at the Korean firm will be responsible for sales, marketing, and basic technical support of the kernel's customers. In July, a delegation from C3D Labs arrived in Seoul to conduct training for Solar Tech's developers and sales managers. In addition, meetings were held with potential customers, such as local CAD developers and representatives of universities. “When working on our new generation of Quick CADCAM, we had an ambitious task that related to the transition from 2D to 3D,” said Seung-Woo Lee, CEO of Solar Tech. "For this reason we decided to use the C3D kernel. Our trial operations with C3D showed us that it is a high-performance kernel, with many features that meet the requirements fully of our development team." “Asia is one of the key markets for us,” said Oleg Zykov, CEO of C3D Labs. “And so we decided to accept the offer from Solar Tech when the company presented its idea of becoming a representative for C3D Labs in their region. We have prepared the relevant marketing materials and agreed on joint activities. Our partner has the necessary competence and excellent knowledge of the market to ensure an excellent level of customer service." C3D Labs specializes in the technology-intensive market of CAD components. The company develops and markets the C3D geometric modeling kernel, which is used by developers of CAD systems, as well as educational institutions. In 2013, C3D Labs became a resident of Skolkovo, Russia's state development office park. See ascon.net/solutions/c3d_kernel/ for more information. Solar Tech was founded in 1994 and is headquartered in Seoul. The company develops software that is used by more than 3,000 CNC professionals. See www.quickcadcam.com for more information.